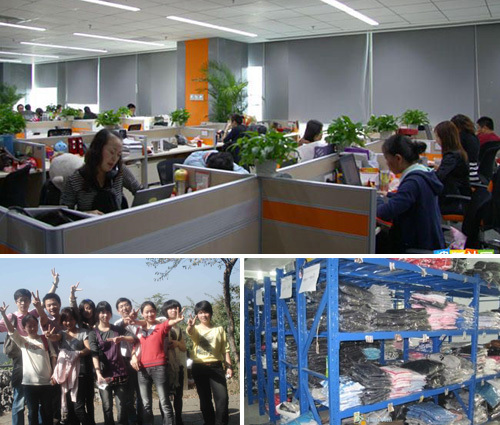 Yaaku.com Online Store is a wholesale and retail, which located in Guangzhou of china. Our products are: Clothing, Dress, Skirt, Leggings, Sweater, T-shirt, Outerwear, Tops, Pants, Underwear, Coat, Jacket, etc. Whoever you are, and wherever you are, Yaaku.com offers the same price to all: the lowest possible. Our products are selling well around the world and highly praised by all customers. Whether you’re a wholesaler looking to increase revenues, a retailer who refuses to pay the high prices in your country, or a shopper looking to get hold of the latest products,Yaaku.com provides light-speed service and wholesale prices. 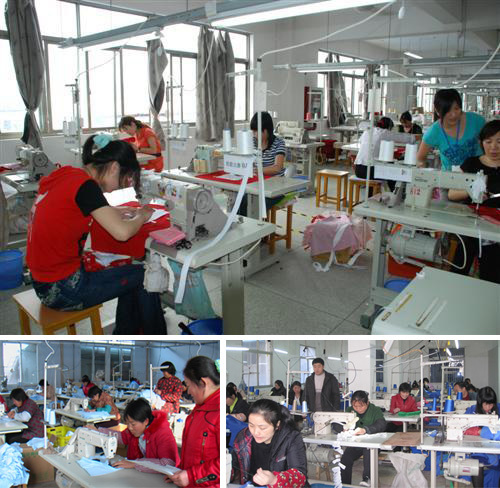 We buy direct from an ever expanding network of Chinese wholesale manufacturers so we can keep costs low while maintaining the highest of standards. You are warmly welcomed to visit us, we are looking forward to building cooperative. relationships with you in the near future. Please feel free to contact us for more information.